Hi! My name is Heide. 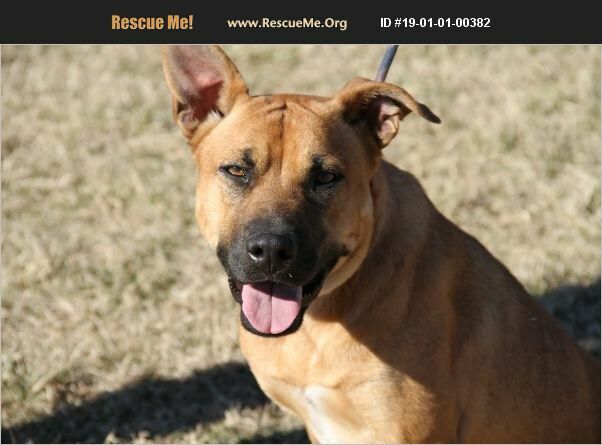 Ms Mary says that I am about 1 or 2 years old and I am pretty sure I am a female cattle dog mix. I am house, and crate trained and I even walk on a leash well. I do like some dogs, but not all dogs. If you already have a fur baby, I will just have to meet them and please remember that it might take some time for me to really like my new sibling. I know several commands. I know 'sit,' 'kennel,' 'outside,' 'come' and 'cookie.' Ms. Mary says that I'm very smart. Seriously, look at all the commands I know. Of course, I'm smart. One more thing you should know about me is that I really love being with people. I mean really love it. I am looking for a family that will want to spend lots of time with me and will even teach me more commands. I promise I will be the best fur baby you have ever had. Just give me a chance. I can't wait to meet you!